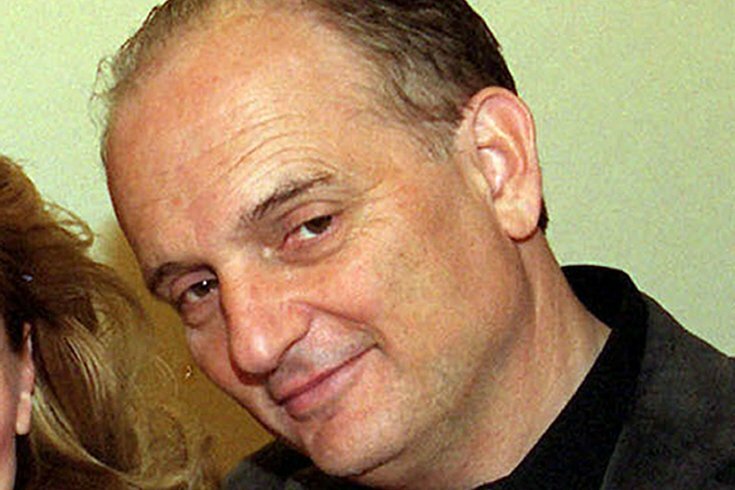 "The Sopranos" creator David Chase, shown here in 2000, is set to revive the show with a prequel movie. David Chase plans to expand on "The Sopranos" in a movie prequel set in Newark around the time of the race riots there, according to a report. "The Sopranos" had become arguably the greatest television show ever when its six-season run came to an end a decade ago and still remains a binge-watching favorite for HBO subscribers everywhere. For fans wanting more, a sequel to Chase's creation always seemed like a long shot. It looked like a prequel wouldn't happen, either, with Chase actually telling Deadline.com in 2016 that he had rejected the idea despite studio interest. He did float the idea last year, stoking speculation over the possibility of a revival. Apparently, he's past the conception stage. Deadline reported on Thursday that New Line Cinema, part of Warner Bros Pictures Group, had purchased the screenplay "The Many Saints of Newark," the working title for a movie prequel of "The Sopranos." The script was written by Chase and Lawrence Konner, who worked as a writer on the show, and is set in the era of the 1960s Newark race riots, according to the report. Although Chase would not give away any plot details, the time period alone suggests that the stories of many characters in the series, including the late James Gandolfini's Tony Soprano, will not be expanded upon in the film. "The Sopranos" won 21 Primetime Emmy Awards and was nominated for over 90 more during its time on HBO between 1999 and 2007. The show was set in North Jersey and was often filmed there.